Document shredding services can be completed right at your location while you watch with mobile shredding trucks. This is an excellent solution for organizations under strict security pressures who need to ensure that their documents are thoroughly and properly destroyed. If you need to (or just want to) watch as your paperwork is shredded, mobile shredding (also known as onsite shredding) services are for you. This type of service sends a secure shredding truck equipped with an industrial strength shredder right to your location. Shredding trucks allow document shredding to be done on the go. They are equipped with industrial strength shredders and have high volume capacities so they can provide route services, stopping by several homes and businesses on a single trip and shredding documents onsite. 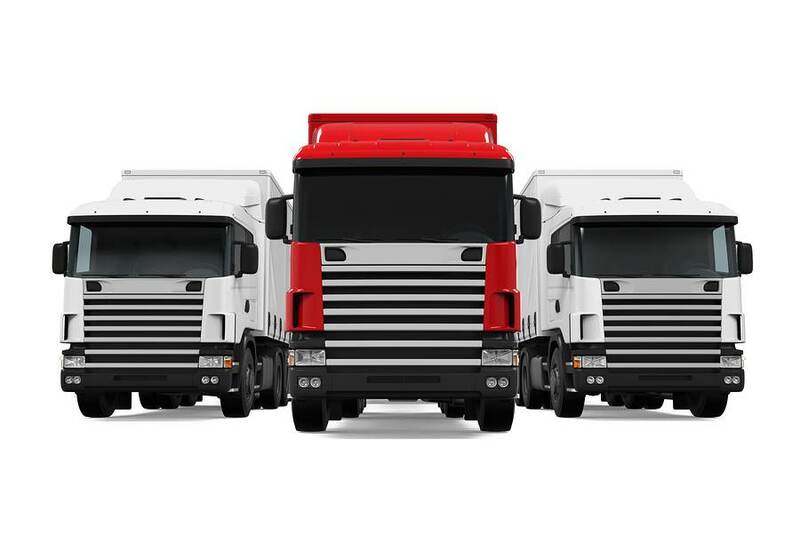 Trucks come in a variety of sizes with different volume capacities, shredding speeds, and shred size capabilities. Most shred trucks are equipped with shredders than mainly handle paper materials, but there are also trucks that can shred CDs, hard drives, thumb drives, and other forms of electronic media. How Do Onsite Shredding Trucks Work? To an onlooker, a shred truck looks fairly similar to a dump truck. A mechanical arm is used to lift your bin full of papers and empty the contents into the truck. But unlike a dump truck, which just contains the trash, a shred truck is equipped with an industrial strength shredder, and files are dumped directly into the shredder’s teeth and immediately destroyed—the body of the truck only contains tiny paper shreds. Mobile shredding services comply with all information security and data privacy laws. Shred trucks are safely used by organizations in the finance, healthcare, government, education, and legal industries. When it comes to security, onsite shred trucks offer the highest level of ensured destruction because you get to watch the entire process. Why Should I Choose a Shred Truck? Shred trucks make the document shredding process fast, convenient, and extra secure. 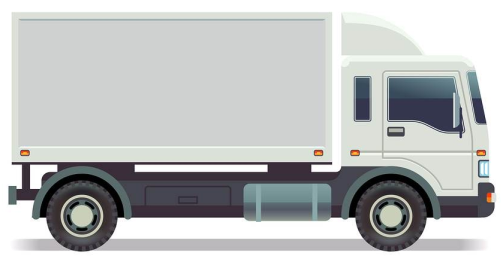 You can have a shred truck visit your location as often as you need—whether you require a one-time purge of several dozen boxes or ongoing scheduled services for regular shredding needs. Watching as your documents are destroyed before your eyes offers the highest level of security and ensures that the shredding was done right. If your top priority is the safety of your information, mobile shred trucks offer the best solution for your needs. When Do I Use a Mobile Shred Truck? Shred trucks are ideal if security if your main priority. Since you can watch the shredding as it happens you can be completely sure that the process was completed thoroughly. Shred trucks are used by homes, businesses, and at local Shred Events to help keep community’s private information secure. Is Using a Mobile Shredding Truck Right for Me? Onsite shredding services provide a great way to safely shred your sensitive documents and comply with all national and local security laws. Shred Nations has a nationwide network of secure document shredding service providers who can visit your location and shred your files onsite. Call us at (800) 747-3365 or fill out our form to get free quotes on offsite and onsite shredding services in your neighborhood.